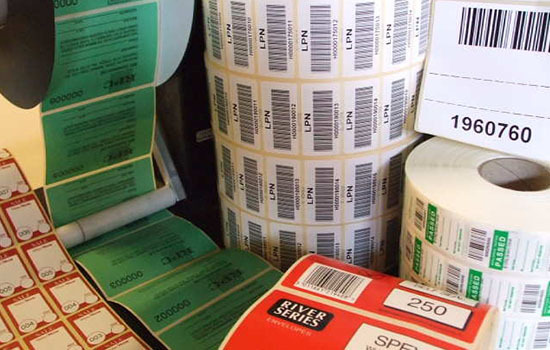 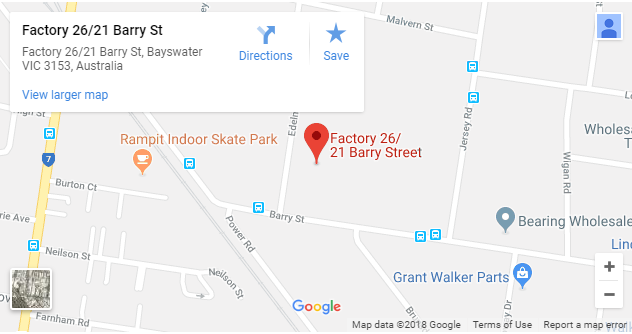 We offer an in-house bureau where we do the variable overprinting for you.You may not have the equipment to do it yourself or the time – from Warehouse location labels, mutiple types with many changes, consecutive barcodes, sequential numbering, ingredient labels or fluro transport state labels we do it all – anything you like. 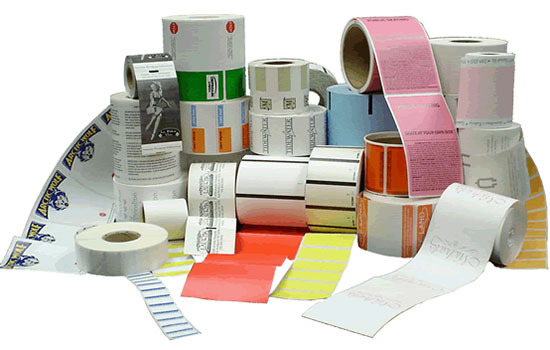 We can provide them finished to you in rolls, fanfolded, singles or even mounted on magnets for warehouse racking etc. 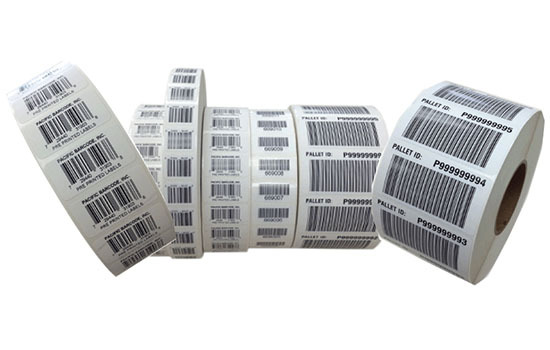 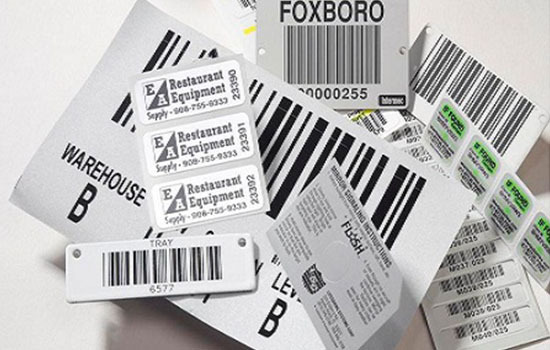 As each label requirement is different – please Contact Us for further details and pricing.